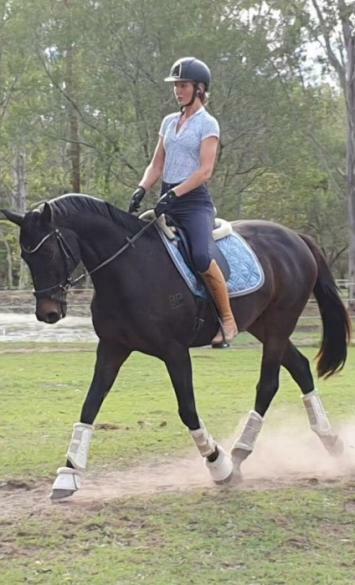 'Marley' (Ivy Bank Keltimar) is a beautiful 16hh and solid gelding. 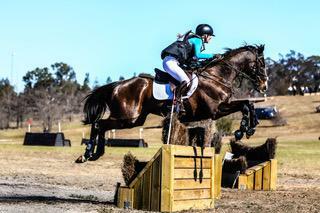 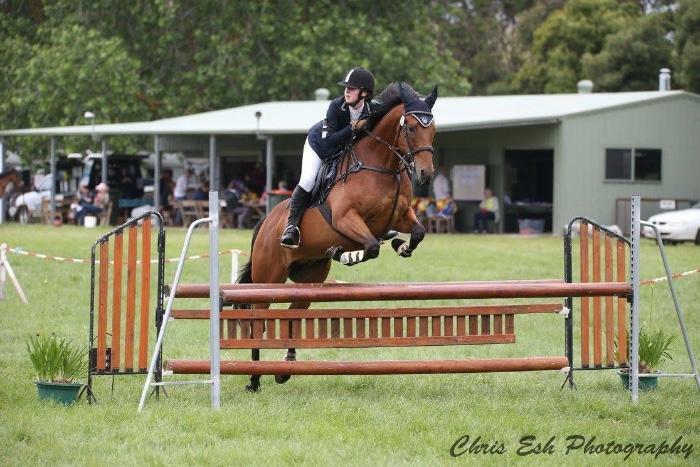 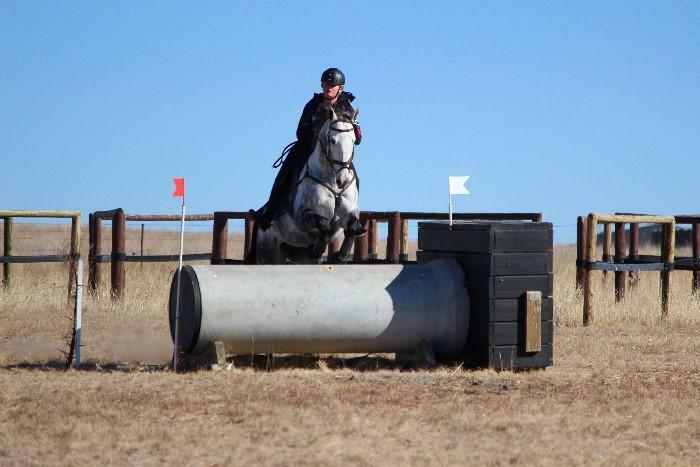 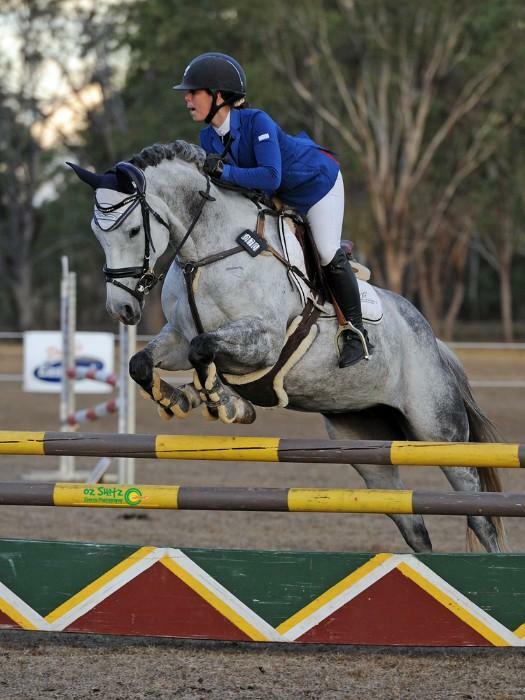 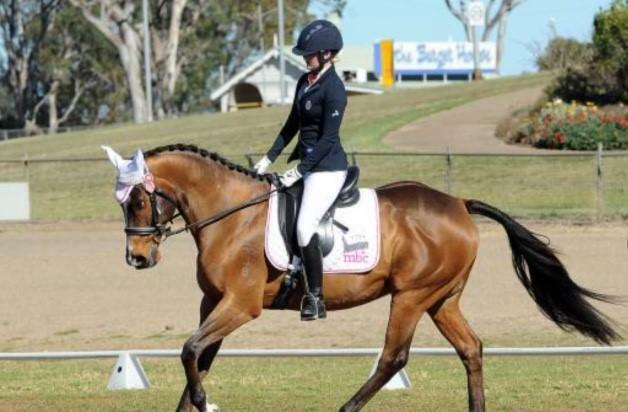 He is EA registered and has evented up to 105 and was very competitive as an interschool eventer. 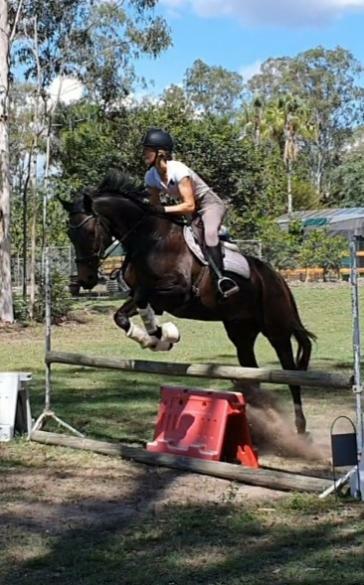 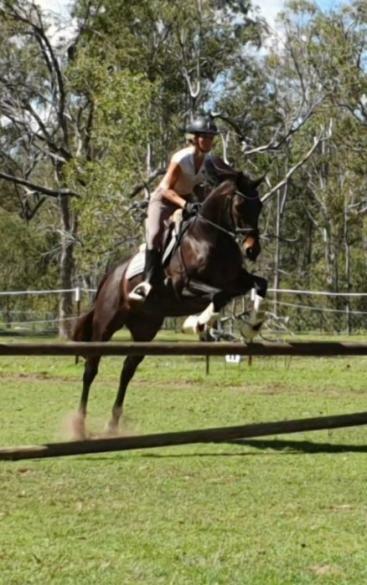 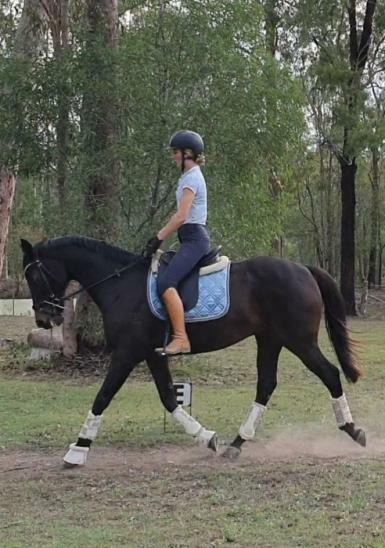 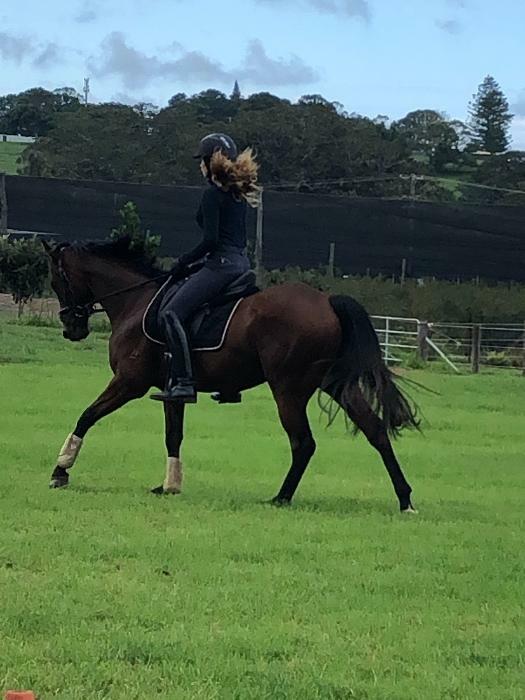 He has very established flat work and is an absolute pleasure to ride. 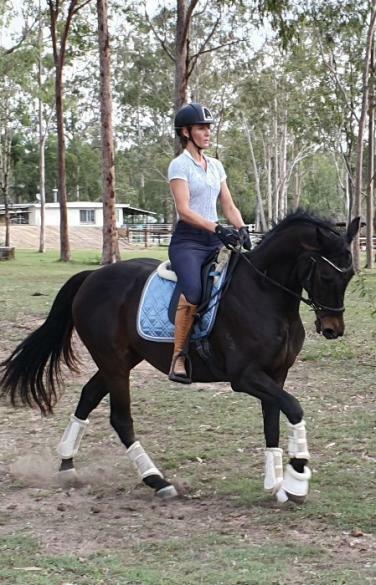 He is soft and willing with 3 lovely paces. 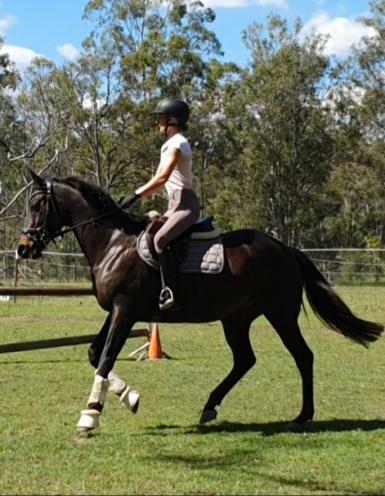 Marley is quiet to ride out on the road and trails and does not need working down after a spell.